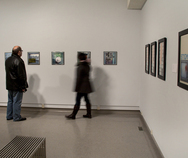 Regina's Dunlop Art Gallery is part of the Regina Public Library. 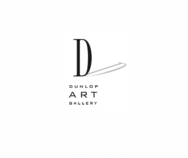 The Dunlop hosts exhibitions and public programs and administers an art rental service. 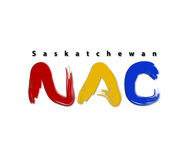 Regina's Dunlop Art Gallery is a department of the Regina Public Library. 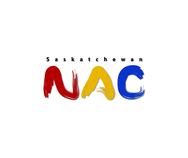 The Sherwood Village Branch Gallery, located in Regina's northwest, hosts exhibitions and public programs. 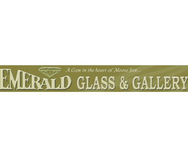 Moose Jaw's Emerald Glass and Gallery features the work of Saskatchewan artists as well as pieces by well-known international artists.